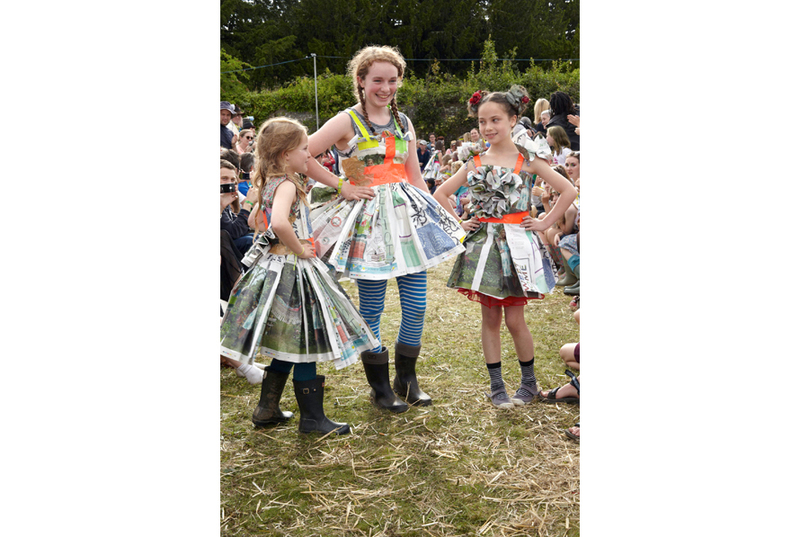 Pencil’s cult fashion brand Rubbish helps bring the Wardrobe Department curated by Sarah Mower to life at the Port Eliot Festival. 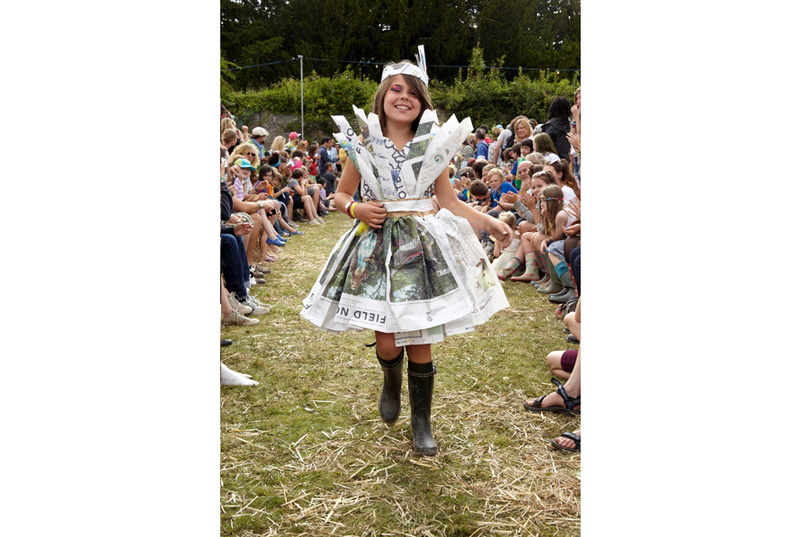 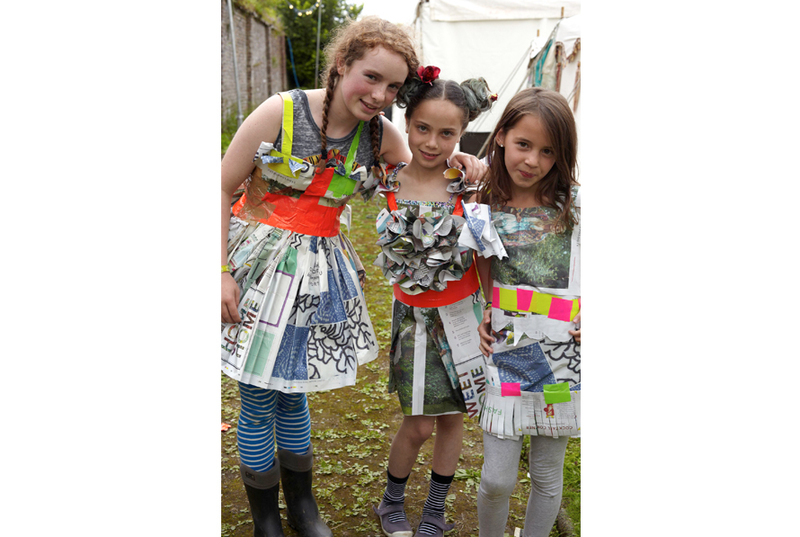 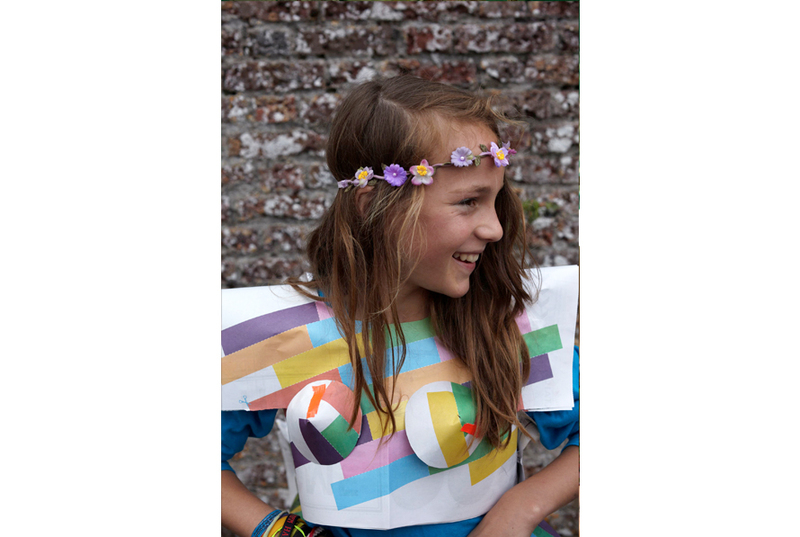 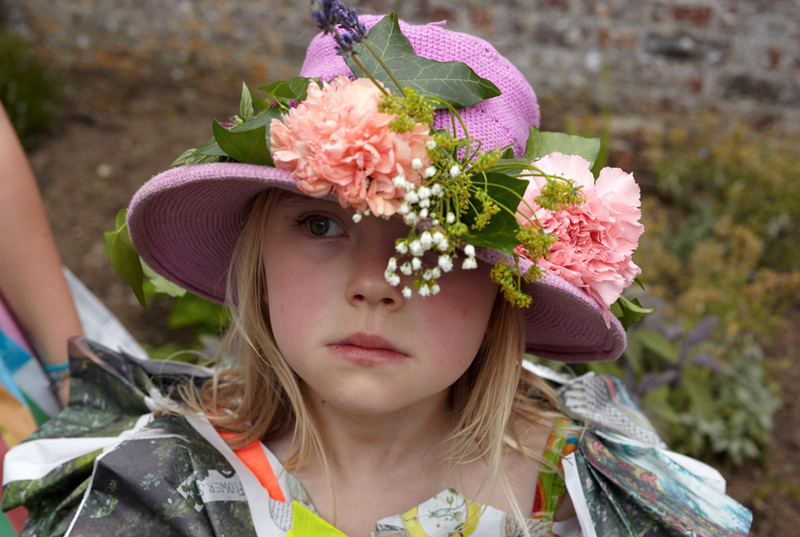 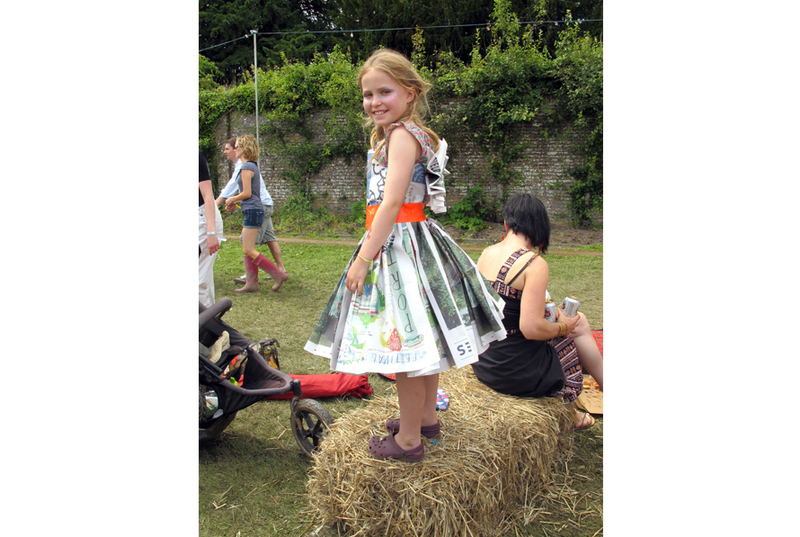 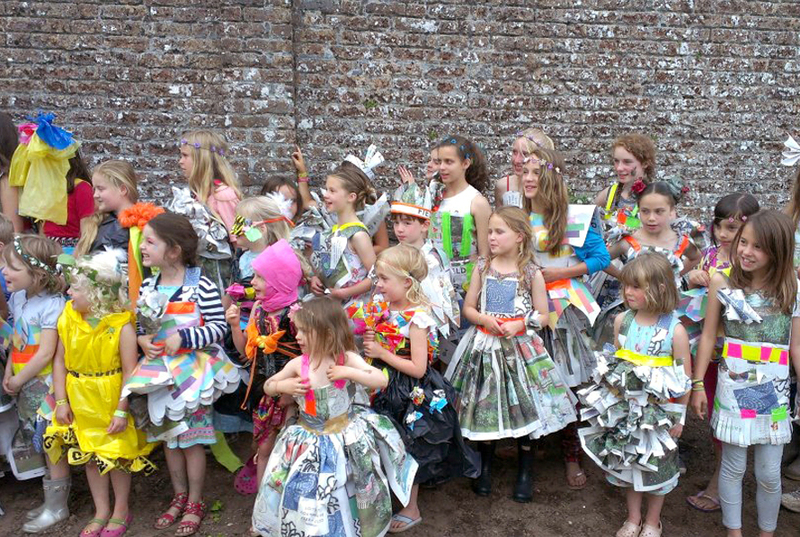 In 2012 our team gave talks on Haughty Culture (top tip: how to avoid the TOWIE effect when wearing a hat), created a fashion show newspaper creations for pint-sized festival goers and held the Rubbish Olympics - slow motion running and toss the Pencil anyone? 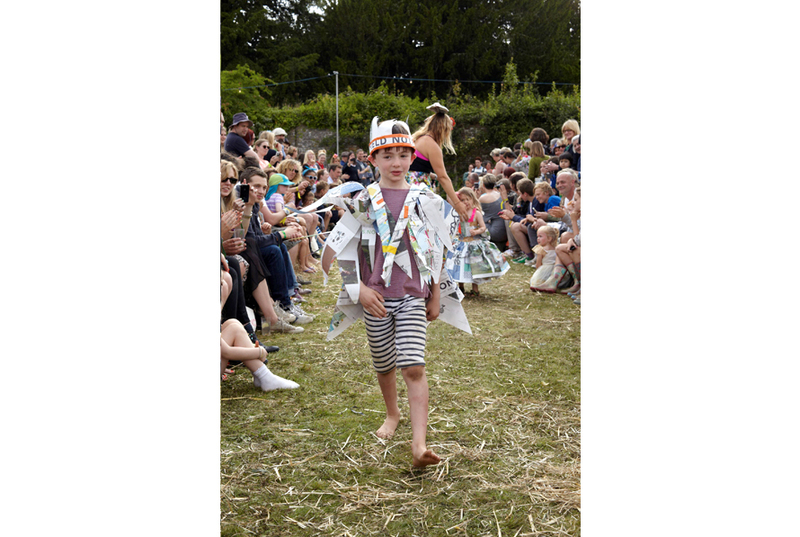 We also invited William Sieghart, founder of National Poetry Day and CEO of Pencil, to run the Pencil Poetry Pharmacy, listening with an open heart to the metaphysical needs of patients and healing with poetry rather than pills.